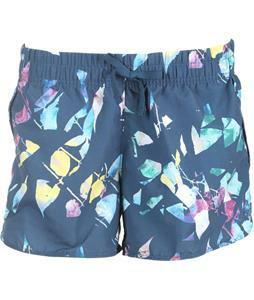 Womens The North Face Shorts are available at the best prices available on the web! 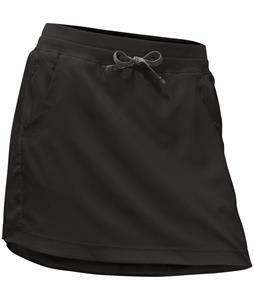 The North Face Shorts for Women are in stock and ship out within 24 hours Monday-Friday from The-House.com. 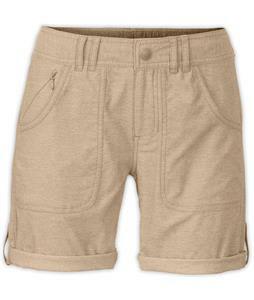 These The North Face shorts for Women are constructed with the high-quality materials and manufacturing excellence to ensure you receive the best products in the world. The-House.com, keeping the stoke alive since 1982.